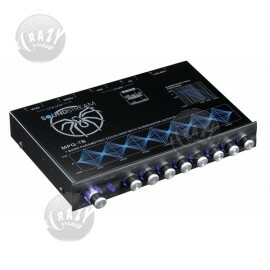 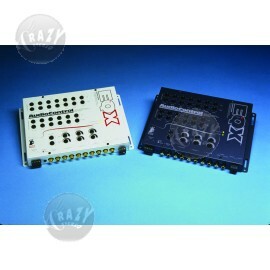 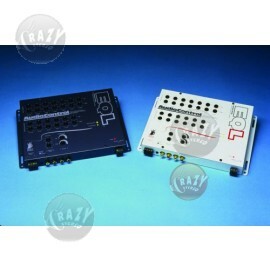 1/2 DIN 3-Band Parametric EQ w/Subwoofer Cont. 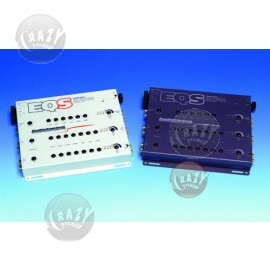 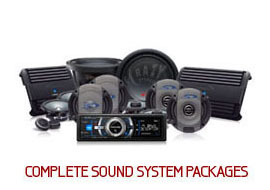 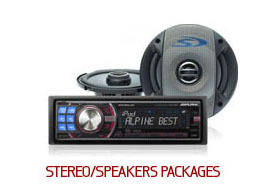 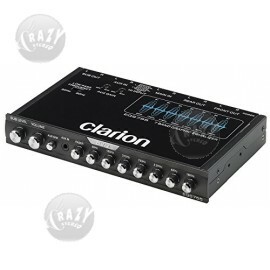 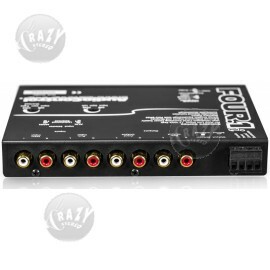 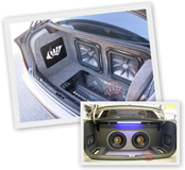 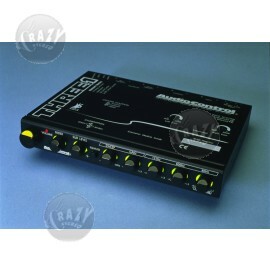 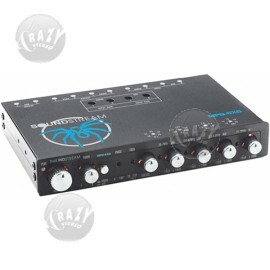 Car Equalizers Authorized Car Audio Dealer in Orange County, CA. 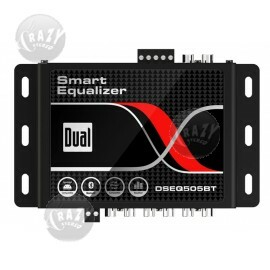 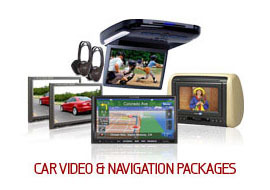 Easy Payments on Car Equalizers, Buy Now Pay Later and Free Lifetime Warranties on Installation.